Cell phone data speeds are one of the most often cited issues that people have with their cell phones. In a recent study by the Pew Research Center’s Internet & American Life Project, a full 77% of people who have Internet access on their cell phone said they experience slow download speeds that prevent things for loading as quickly as they would prefer. With the number of people using smartphones and 4G tablets growing quickly, the need for fast and reliable data has never been more critical. 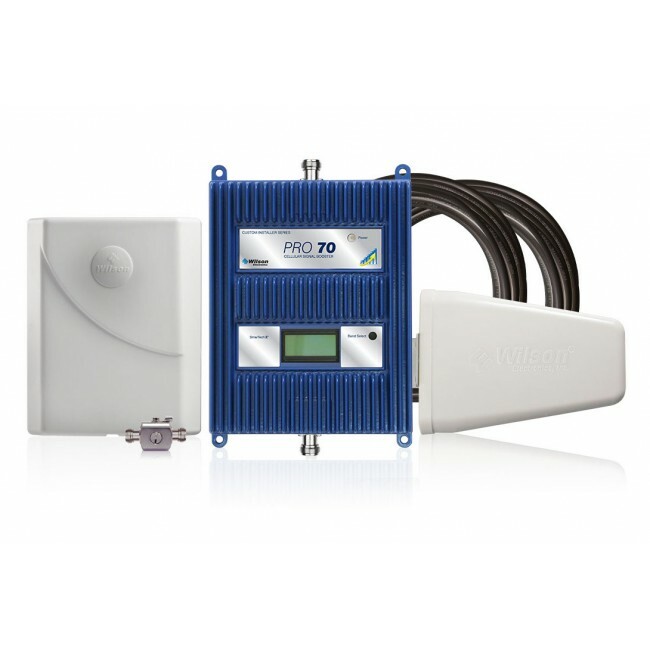 To help consumers solve the problem of slow data speeds, Wi-Ex has announced the release of their newest signal booster, the Wi-Ex zBoost SOHO DataBlast YX550 for Verizon 4G LTE and 4G on T-Mobile AWS. The name may be a little complicated by don’t let that deter you! 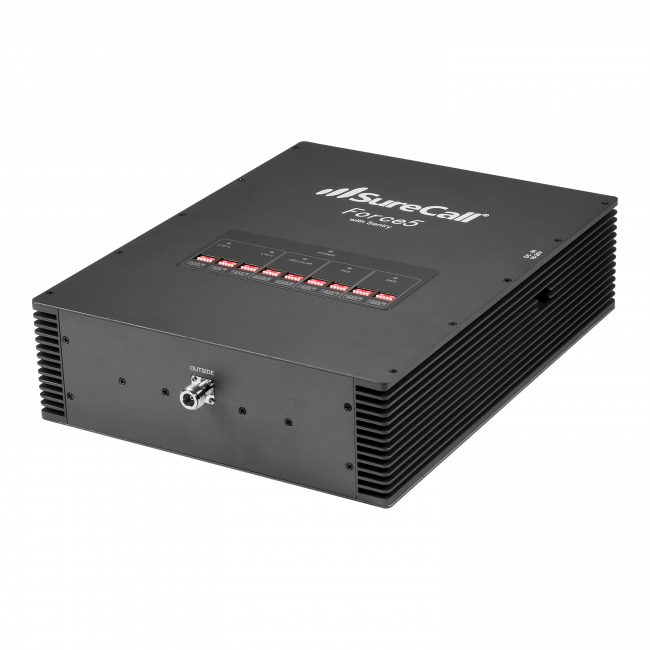 The YX550 enables you to significantly boost your data signal which can result in data rates that are up to 20x faster than without the 4G signal booster. By maximizing your 4G speeds, you’ll be able to enjoy web browsing, uploading photos, streaming high-def video, and anything else you do online at speeds that were previously unavailable on a phone. With a coverage area of up to 2500 square feet, you can boost your entire home or office so you won’t be tied down to a desk or a small room. 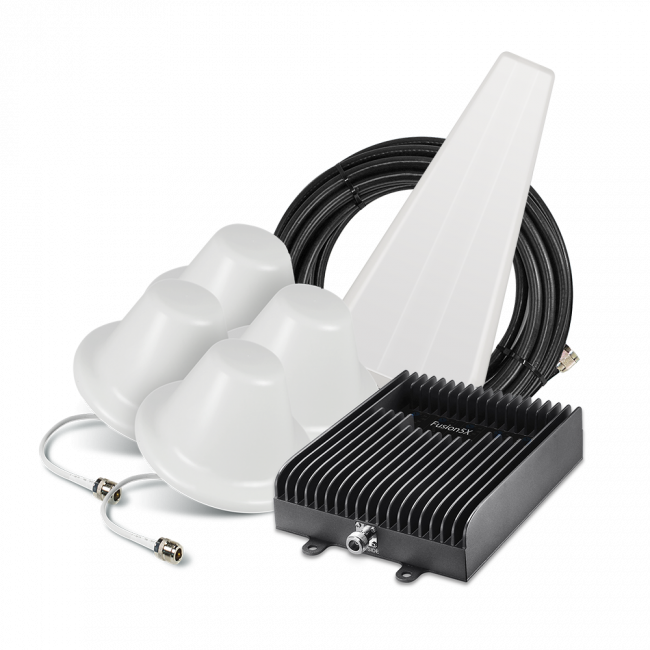 Unlike other solutions, the YX550 doesn’t require the use of cradles or directly connected antennas and amplifiers giving you the flexibility to use your phone or data device from any place that’s convenient for you. For anyone who hasn’t used 4G LTE yet, I want to tell you that the speeds are truly amazing. Going from 4G LTE back to a 3G network feels kind of like switching between dialup and broadband with speeds that are routinely 5 to 10 times as fast as 3G. LTE networks are still in the early stages of being installed so many people aren’t able to take advantage of the increased speeds. If you aren’t in a market served by Verizon’s 4G LTE, or don’t have a 4G LTE phone or data device, this signal booster won’t help you. Verizon is rolling out LTE quickly though so keep an eye on their coverage maps. 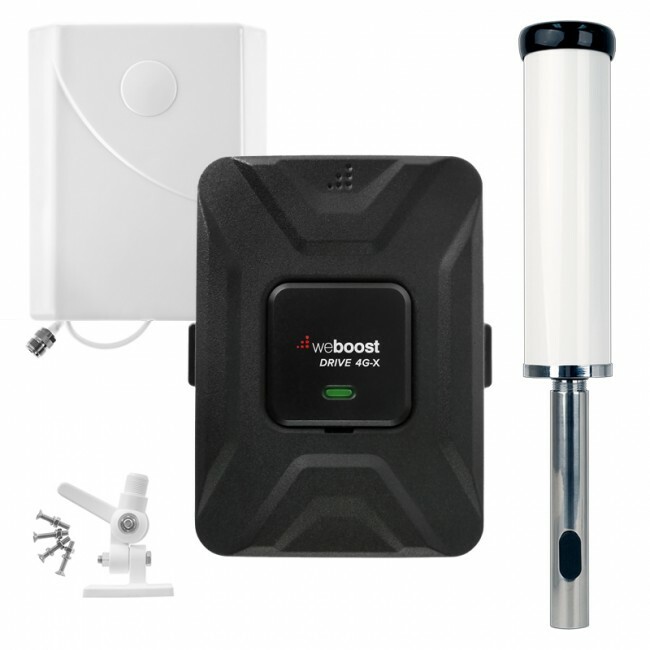 If you are on the edge of an LTE zone or get an LTE signal outside but not inside, this signal booster could be exactly what you need to get blazing fast speeds in your home or office. T-Mobile is the primary carrier in the US using AWS for their 4G network but there are other carriers also using AWS and this should work for them as well. T-Mobile’s 4G network currently run’s on a technology called HSPA+ but they’re planning on installing a faster LTE network starting in 2013 and this booster will work for both technologies. For more information, check out our 4G LTE post. The current YX550 signal booster will only work on Verizon 4G LTE and AWS, but it’s not all bad news for AT&T customers. Wi-Ex has an AT&T version in the works with an estimated availability in the first quarter of 2013. Check back here for more information in the coming months. The YX550 is available for sale today on UberSignal and is expected to ship the first week of November. You can view the original press release on the Wi-Ex site (pdf).